Allergan India – the creator of BOTOX®, Botulinum Toxin, that has revolutionized the face of the facial aesthetics market the world over, literally and figuratively! Team Collateral, having worked with the brand’s of Johnson & Johnson that were somewhat related with facial aesthetics, was confident of handling this all new revolution to make ladies look beautiful! 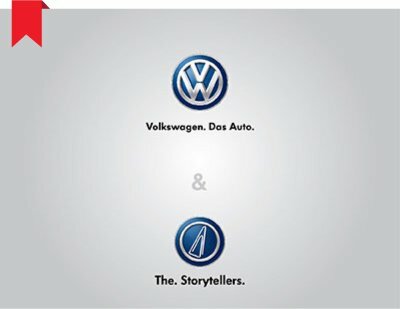 One, we realised this was not just another ‘add this to that’ kind of a product and needed a deeper study indeed. 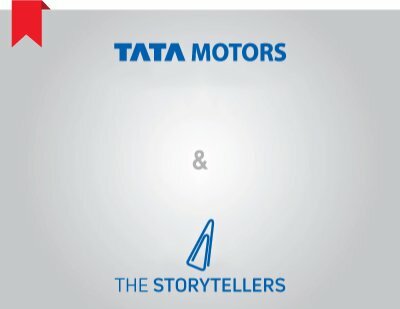 The second one, in our minds, has the power to make the product reign supreme all through its lifetime! More about that in a bit. BOTOX® the product that has been touted as the next big thing in facial aesthetics has had its share of ups and downs and continues to do so even now. 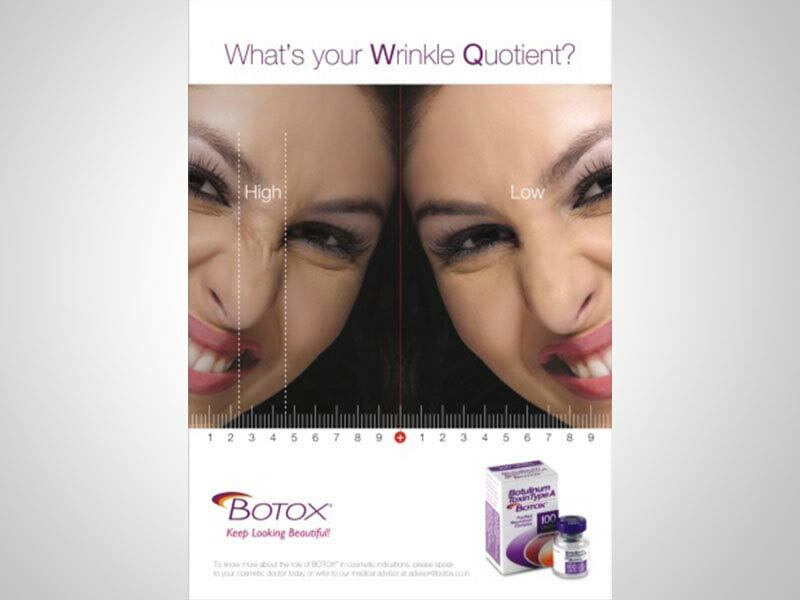 Product such as BOTOX® have an inherent disadvantage, people who use it don’t not want to talk about it openly. It’s a more of a behind the scenes, a hush-hush products. BOTOX® was been well received internationally and has become an everyday product, concepts such as BOTOX® parties are the common place. Ladies get together and BOTOX® is administered over a cup of coffee. In India though it’s a different story! Using a insight Collateral built the entire communication platform. 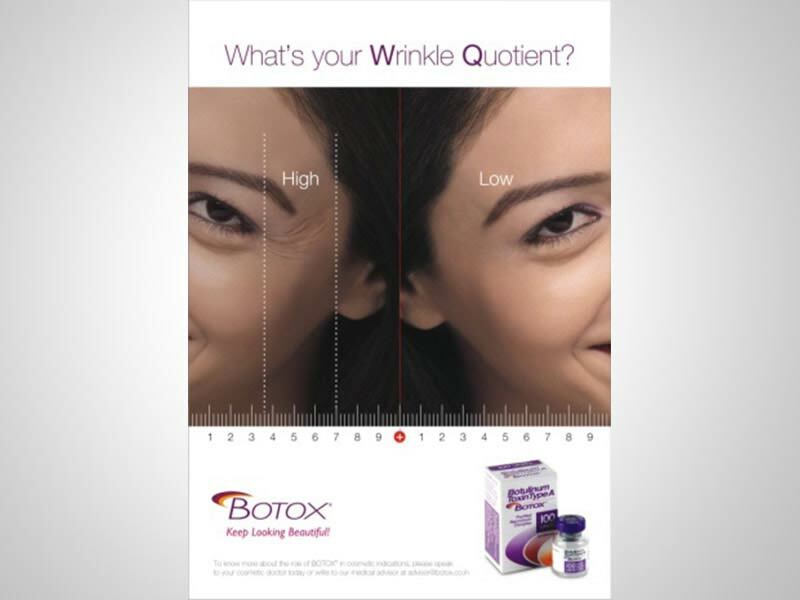 We announced a big tag that nobody else could take… “BOTOX® is BOTOX®, others are not”! 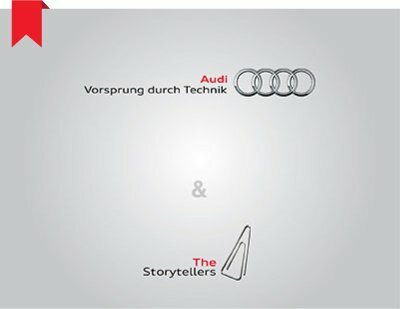 That was like saying all other brands could only aspire to be BOTOX® but there will be only 1 original! 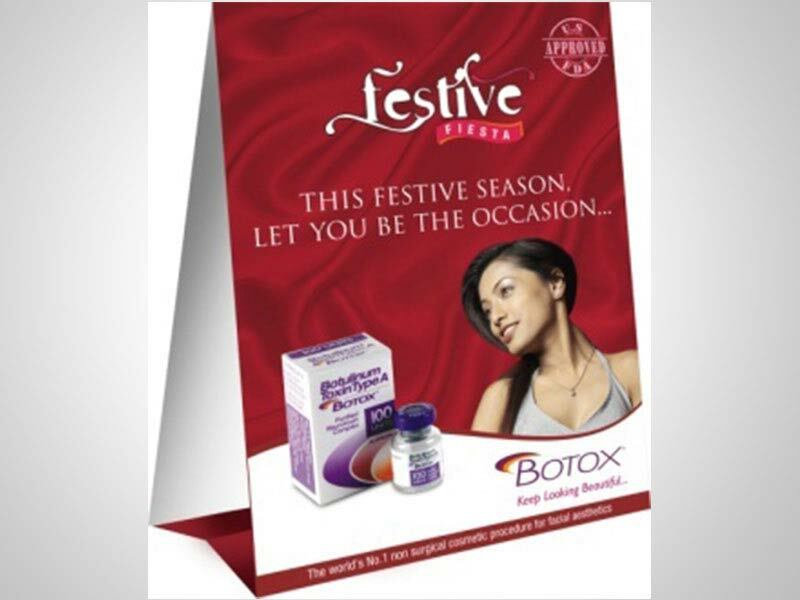 What followed was a the entire roll-out plan that included ATL, BTL, Film, In-clinic activations, sales schemes, annual conferences, international trips… all towards increasing the BOTOX® footprint in India.